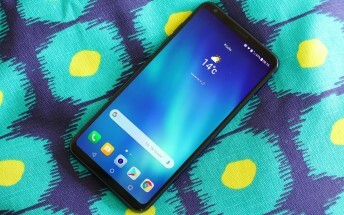 An Oreo update for the LG V30 has been imminent for some time now, no doubt about it. In fact, some LG v300S SK Telecom units are already enjoying Android 8.0.0 v19c software availability. Meanwhile, most other popular market variants of the handset across the US and Europe are still running the latest, officially available v10c Nougat builds. 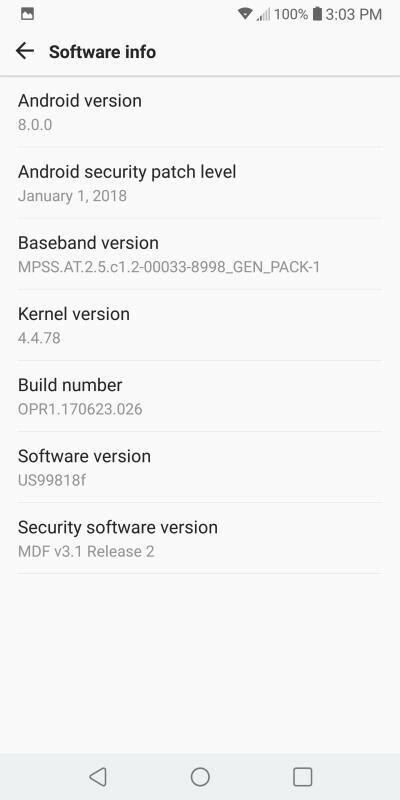 However, that might chance pretty soon, judging by one LGUS998 user's claims and a screenshot, showing what appears to be Oreo, running on an unlocked US handset. Now, as far as we know, the update is not available over the air yet. The anonymous source likely obtained the files through other means. Regardless, as per his info, the US99819f ROM is already in testing and should arrive very soon. Hopefully, that means H930 EU units, as well as other flavours of the handset can expect the Oreo treatment shortly, as well. We'll keep an eye on developments and keep you posted. If you are currently rocking an LG V30, check the update interface and drop us a tip or a comment if you spot anything interesting.